Teaching techniques of homemade laboratory, in a DIY / MycoHacking perspective. Transforming your own kitchen into a myco-laboratory for a single night is now easier than you ever thought! 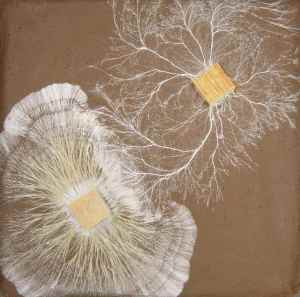 Objective : Stimulate autonomy of amateur mycologists by teaching knowledge and practical skills of modern mycelium laboratories basics. - Environnement and culture instruments: sterilization, pasteurization, pollution reduction, immune stimulation. - Homemade strategies: glovebox, laminar flow, sharp flame, liquid culture. Demonstration of techniques learned during theoretical part. Group prices available for 5 reservations or more. Do not hesitate to contact us for workshops in schools, community centers or private workshops inside our own space.